Subaru Kids Obstacle Challenge is bringing the ultimate family adventure to Sacramento. If you are looking for a family-friendly kids event in the Sacramento area – look no further! Returning this fall, Subaru Kids Obstacle Challenge will be hosted at Gibson Ranch Park in Elverta, CA on Saturday, October 27, 2018. The day will begin with the Razor Competitive Wave at 8:30 AM, followed by Family Waves, every half hour, from 9 AM to 1 PM. Tickets range in price from $45-59 and can be purchased at www.kidsobstaclechallenge.com/sacramento. Enjoy 20% off with promo code MUDDYKIDS20. 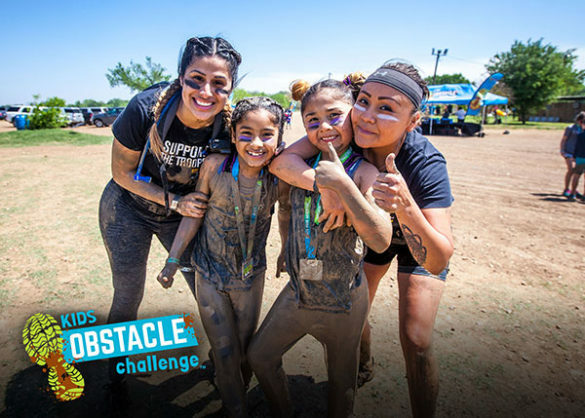 Subaru Kids Obstacle Challenge is the ultimate family adventure and the only obstacle course designed for kids ages 5-16, where both kids and parents get to run together! Participants can traverse rock walls, army crawl through mud pits, rope swing over water, scale up rugged cargo nets, dodge floating cannonballs, and more. Give your kids the chance to release their inner beast and push themselves, all while getting covered in mud together as a family! Prepare to Brave Your Adventure and have some family fun! Parents are invited, and encouraged, to participate with their kids on course at no additional cost! 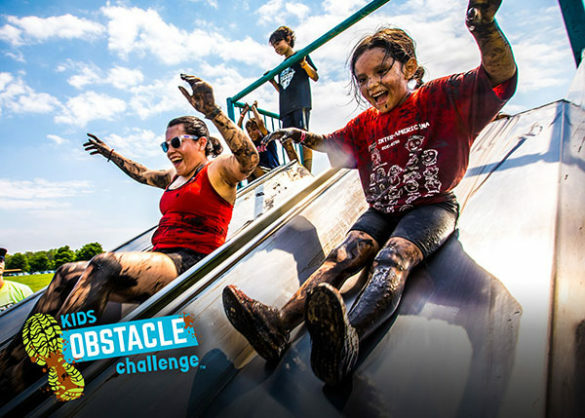 The Kids Obstacle Challenge event series, which is currently underway, will continue to stress the importance of family bonding and outdoor activity to cities across the nation. 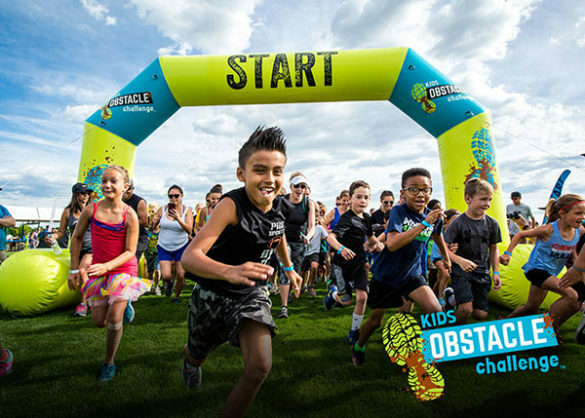 With the support of Subaru, who is committed to making outdoor fun as accessible as possible, Kids Obstacle Challenge will host over 20 events in 2018. For more information on Kids Obstacle Challenge, please visit: www.kidsobstaclechallenge.com. 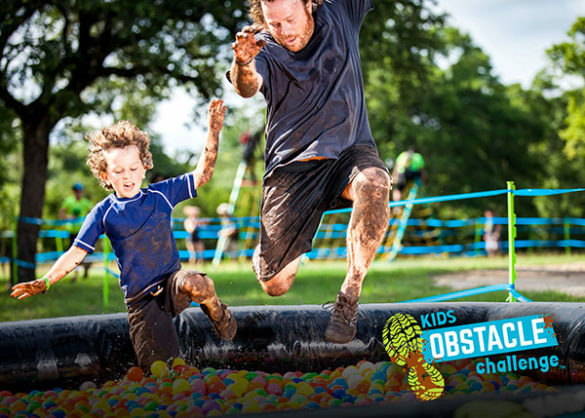 Kids Obstacle Challenge is a family focused event series headquartered in Portland, OR. The company produces Kids Obstacle Challenge events throughout the country, hosting 23 events in 2018. Kids Obstacle Challenge is the largest touring adventure and obstacle course event series for kids in the nation. Each event consists of 13-15 obstacles across a 1.5-2 mile course, incorporating mud pits and water features throughout. The mission of Kids Obstacle Challenge is to inspire and challenge kids, and forge family bonds, through adventure and obstacles. Kids Obstacle Challenge proclaims, “Brave Your Adventure!” to encourage kids to courageously face the obstacles they will encounter on the course and carry that courageousness over to obstacles they will encounter in life. Kids Obstacle Challenge is committed to helping foster a more active, adventurous, and perseverant younger generation. For more information, visit www.kidsobstaclechallenge.com/about. Follow us on Facebook at www.facebook.com/kidsobstaclechallenge and Instagram @kidsobstaclechallenge. For additional information visit media.subaru.com. Follow Subaru on Facebook at www.facebook.com/subaruofamerica, Twitter @subaru_usa , and Instagram @subaru_usa.